Netflix announcing the Recommended TV program at the LG press conference earlier today. Since its inception, Netflix has been trying to personalize content recommendations for users, but it’s remained relatively neutral about which devices you should actually watch this content on. But today the company announced the launch of a “Recommended TV” program that will single out certain brands and models of smart TVs that Netflix believes offer the best options for viewers. 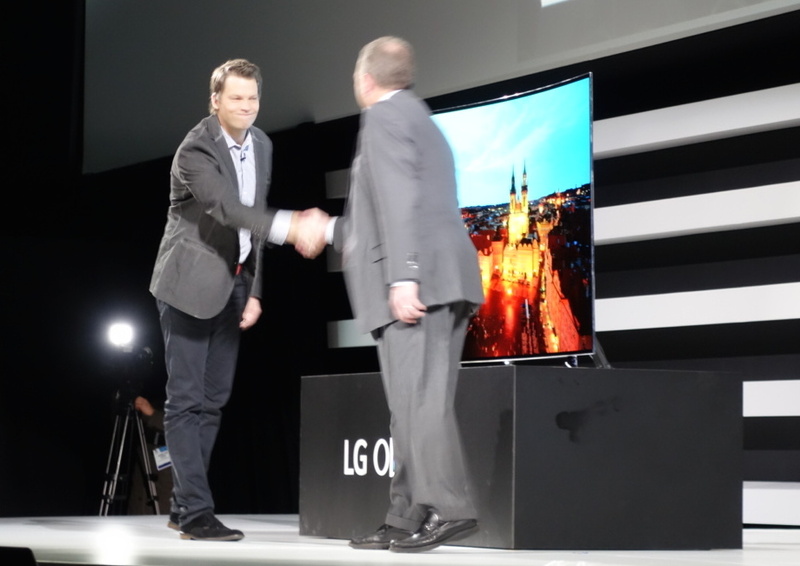 The program was announced in conjunction with the LG press conference at International CES in Las Vegas this morning. While the launch was announced at the LG conference, Netflix says that the first line-up of Recommended sets will include multiple manufacturers, like Sony, Sharp and VIZIO. It will also include the Roku TVs that were introduced at CES in 2014.